for $224,900 with 4 bedrooms and 2 full baths, 1 half bath. 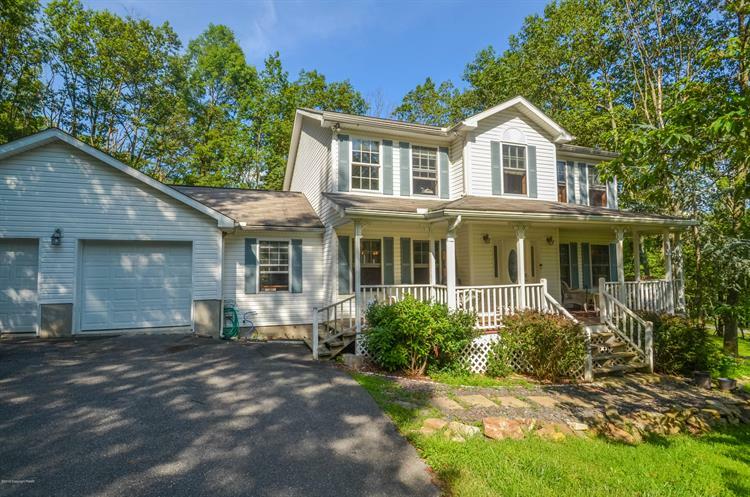 This 2,396 square foot home was built in 2000 on a lot size of 1.03 Acre(s). Peaceful Country living! 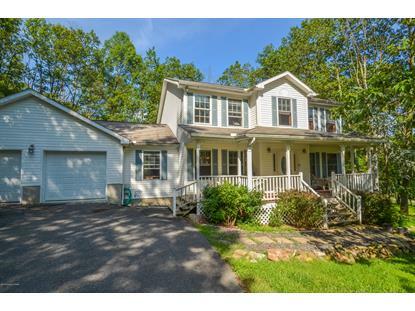 4 bedroom 3 bath Colonial home nestled on a 1.03 acre corner lot in Birch Hollow Estates. Main level features a family room with stone faced propane burning fireplace, updated eat in kitchen with farmers sink, SS appliances, breakfast bar and sliders to deck. Formal dining room, living room, office, powder room and laundry area complete the first floor. Upstairs, step into the master suite and enjoy the large walk-in closet and private bathroom with stand in shower and soaking garden tub. 3 additional bedrooms and full hall bath complete the second floor. Full basement can be used for storage or finish for additional living space! Outside, enjoy the large extended deck just stained and ready for summer bbq's and gatherings.